V1 Gallery / Eighteen’s series of studio views allows you to have a sneak peak into the everyday life of the artists we work with. We ask them a few questions about what they are working on and what inspires them. 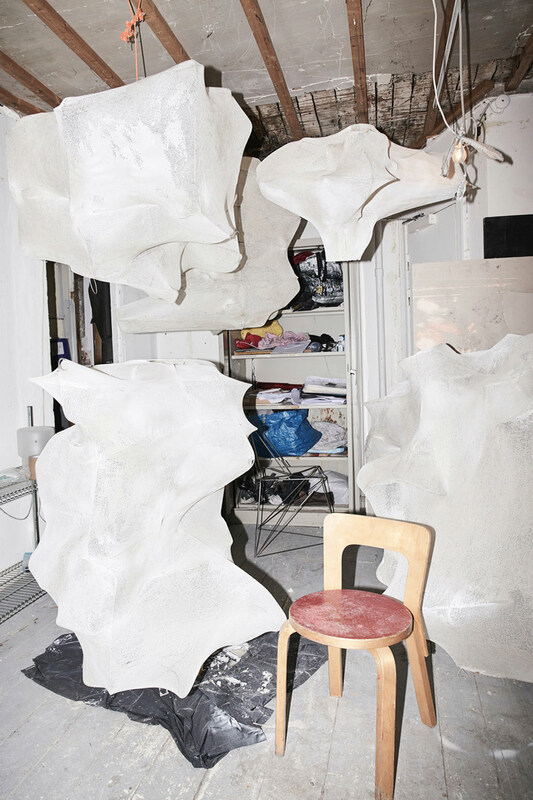 The features are accompanied by photos from the artists’ studios. This time the studio view is with danish Frederik Nystrup-Larsen & Oliver Sundqvist behind the current exhibition Soft Boxing at Eighteen. Soft Boxing marks your first gallery exhibition. 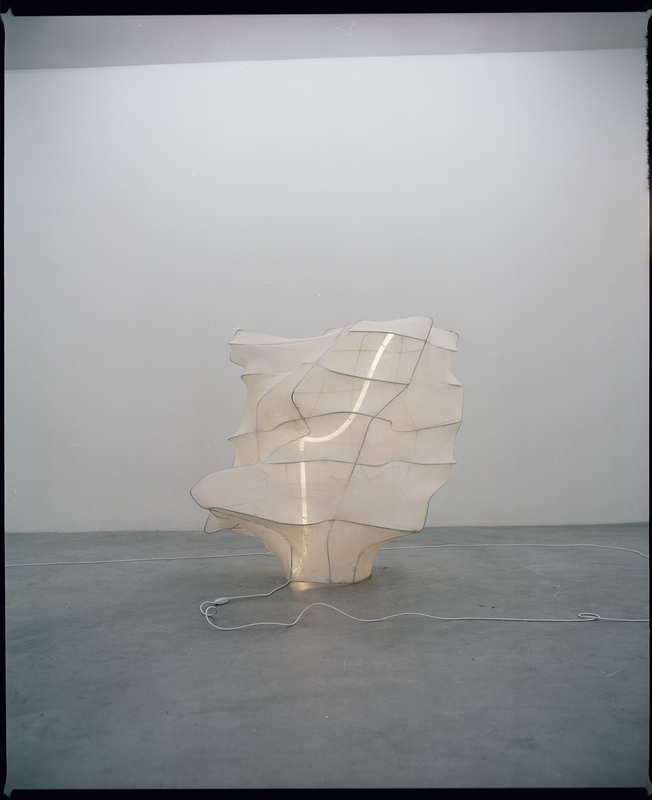 In a series of light sculptures you explore the aesthetic language of Thai Chi (an immemorial Chinese martial art). What are your thoughts behind the exhibition? O: Conceptualizing stoping time and freezing the physical movement of Thai Chi into sculptures and making something that would have an immediate attraction at first sight. F: This project had such a successful process. We started out with an idea of putting all these ambient movements in one form, and developed this idea for month before we even started out talking about how to actually make them. So for us this was definitely a more conceptual idea than a physical work for a long time. Then came the important dialog between the sculptures, the space and the viewer within the atmosphere. So everything was very planned before we even started to create anything physical which is something that the accompanying poem for the exhibition hopefully explain [you can read the poem in the exhibition, and grab it as a free poster]. O: Forbidden Colours - Ryuichi Sakamoto has been on repeat the last few months , gets you in this nice kind of cloudy and dreamy mood. F: We had Amanda Lydert creating a playlist for the exhibition, that had to combine all the elements above, and it turned out perfect. It’s definitely ambient, but has a more upbeat ending. It includes numbers from Yasuaki Shimizu, Harald Budd, Ryuichi Sakamoto, Kuniyuki Takahashi, and Aphex Twin. You should publish it, it’s very good [link]. O: I love observing people, trying to imagine what kind of figure there is behind the every day life facade. F: For the moment I’m reading Anne Carson's Floatwhich is a collection of twenty-two colorful chapbook poems gathered into a blue box. Besides that, I guess we both try to look for references everywhere we go. But I recently discovered that the most productive thing you can do is not being productive. O: I'm currently working in London on several new projects. 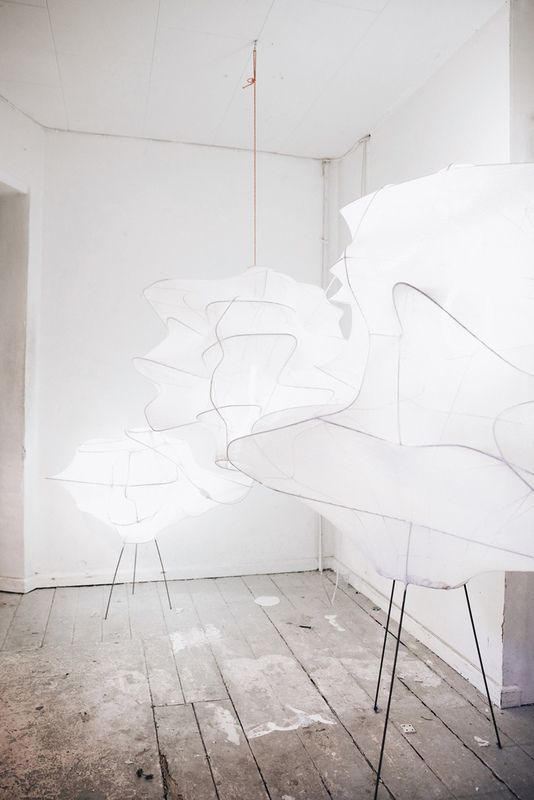 We have two big-scale outdoor installations coming up this summer in copenhagen. F: I'm in LA, and have been here for a month working on a project that I unfortunately can’t say anything about for the moment. I’ts kind of boring answer, but I can tell that we are super exited about it. 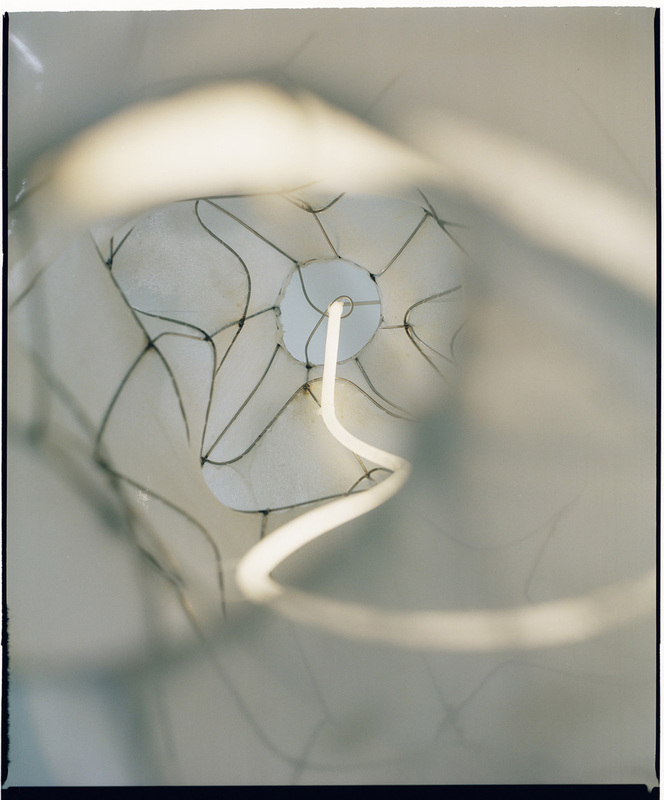 Frederik Nystrup-Larsen & Oliver Sundqvist - Soft Boxing continues at Eighteen through February 16, 2019.